The sun is shining, the snow is melting, and today's No Frills crop is well underway. 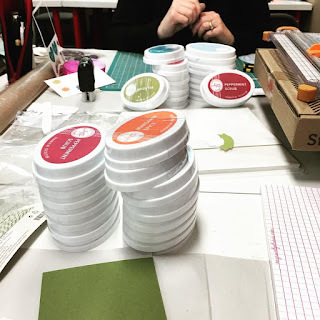 Those who shall remain nameless have confessed in a post a bit earlier today that somehow their crop has evolved into an ink buying frenzy. But shhhhhhhh...what happens at the crop, stays at the crop. 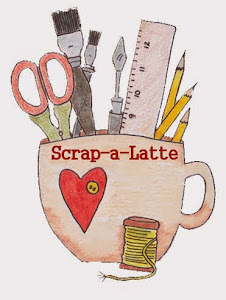 Thanks Scrap-A-Latte and Catherine Pooler!